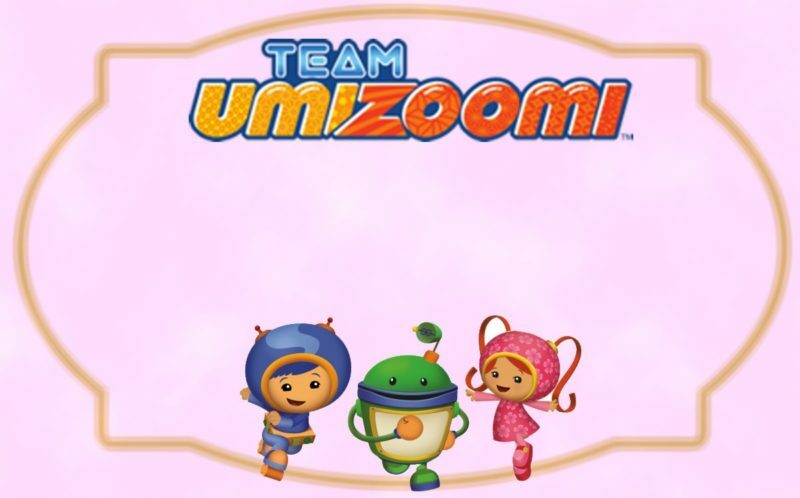 How to make unique and free Team Umizoomi invitations for your child?? 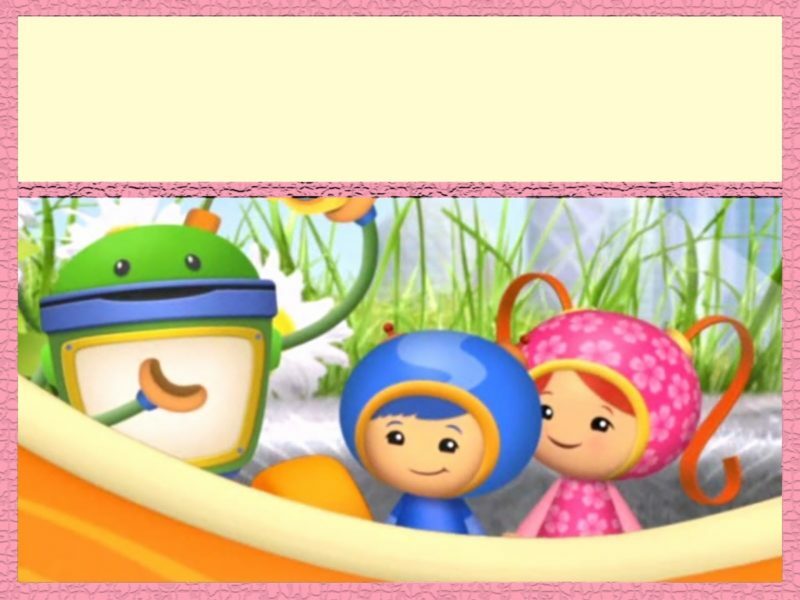 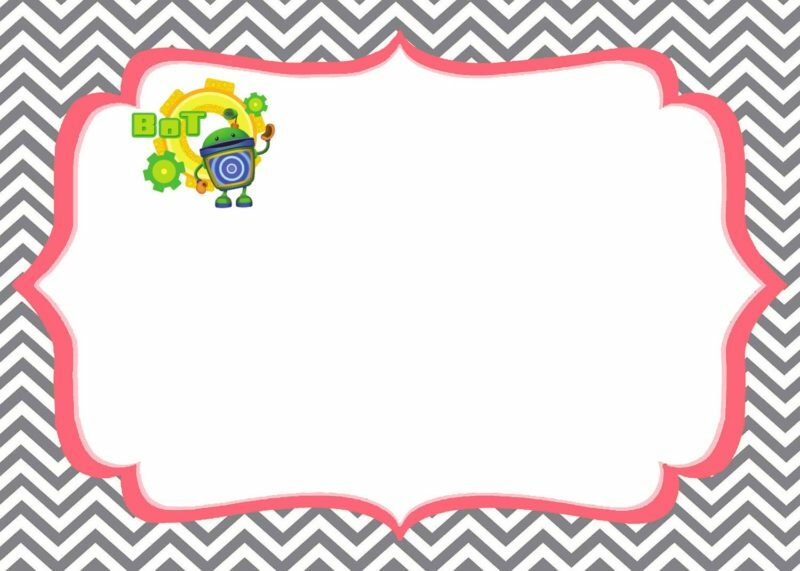 Take advantage of our free printable templates to create wonderful birthday party invitations with Team Umizoomi theme. 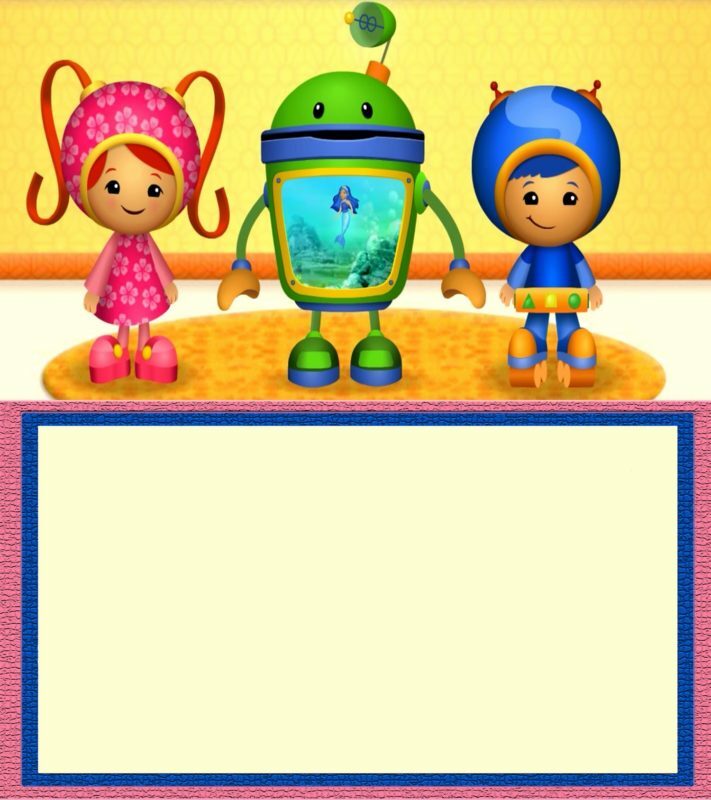 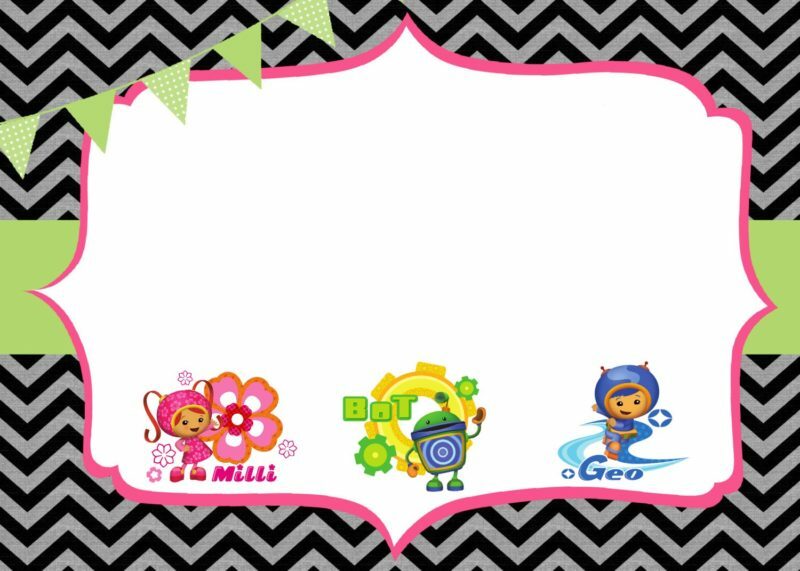 Customized, unique Team Umizoomi invitations are perfect for baby shower and birthday parties for boys and girls.